This is the most recent information about Bon Jovi that has been submitted to amIright. 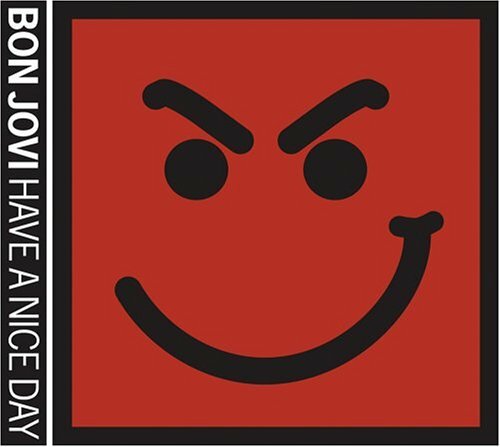 If we have more information about Bon Jovi, then we provide a link to the section where it appears (the actual page whenever possible). 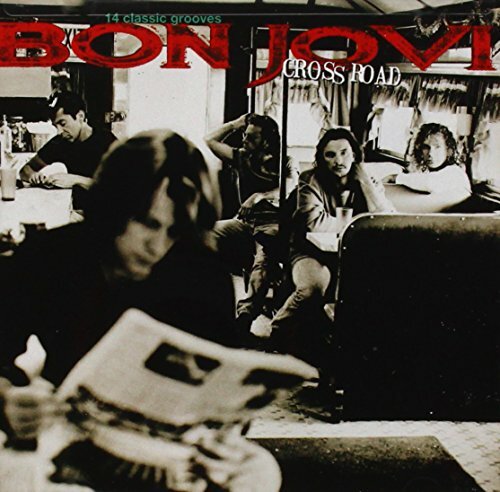 Q: Why didn't the band Bon Jovi cross the road? A: Cause they were in New Jersey!!! 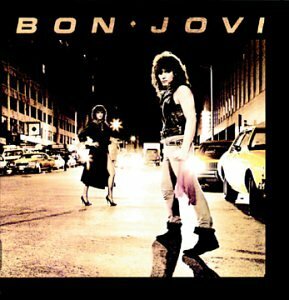 What is Jon Bon Jovi's death wish? Shot through the heart! Cinnabon Jovi Sickeningly sweet rock belongs in a mall too! Robert D. Arndt Jr.
"Love Les" originally "Love Lies"
"Last Ma Standing" originally "Last Man Standing"
After the children grow up? "Last Man Sanding" originally "Last Man Standing"
"Ad Medicine" originally "Bad Medicine"
"Bed Of Ross" originally "Bed Of Roses"
"You Give Lover A Bad Name" originally "You Give Love A Bad Name"
"Lover Lies" originally "Love Lies"
"Glove Lies" originally "Love Lies"
"Last Moan Standing" originally "Last Man Standing"
"Least Man Standing" originally "Last Man Standing"
What happens when you blast the last man? "I Went To Be Loved" originally "I Want To Be Loved"
"Love Pies" originally "Love Lies"
"Lore Lies" originally "Love Lies"
"Love Ties" originally "Love Lies"
"Bag Medicine" originally "Bad Medicine"
Osama Bin Laden was the catalyst for a lot of bogus stuff in this country. 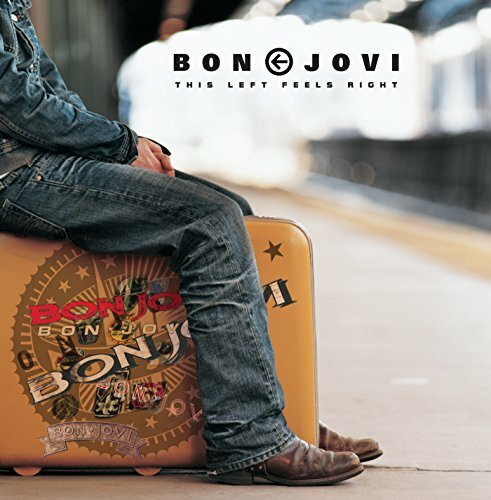 Funny how a Bon Jovi song fits the situation so perfectly. This is a parody based on Plaxico Burress's last "Giant" mistake..
Tommy (from the original song) and the story of how he was 'down on his luck' as a little kid. Hey, it almost sounds French! U2's frontman puts a twist on the hard rock band from New Jersey! Another round of confusion and similarity, thanks to the slogan "When it says Ore-Ida, it's all-righta". ""You Give Love a Bad Name""
This is a good bj song, but they sing this part 33 times along the song!!!!!! If you didn't live then wouldn't you be dead? When you breathe, I want to be the air for you. Is this lyric for real? If it is, it has to be the oddest thing ever written. It's more stupid than "the cake out in the rain", if you want my opinion. What could be more than lost the car's keys? in the car's backseat? Candle In The Wind ~ Elton John. Your love is like bad medicine, bad medicine is what I need. 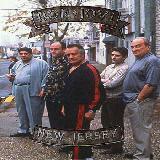 From his 1988 New Jersey album. Shot through the heart, and you're to blame; darlin', you give love a bad name. 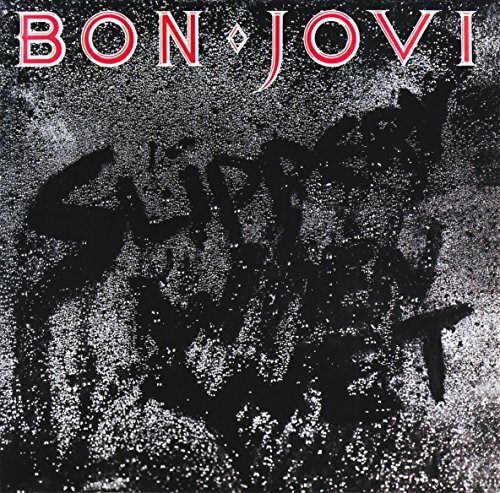 From his 1986 Slippery When Wet album. 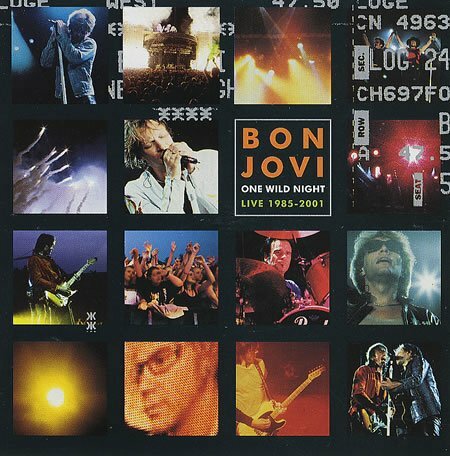 "Hot Through The Hearts" originally "Shot Through The Heart"
"Ill Make Love To You" originally "I'll Make Love To You"
"Ill Sleep When I'm Dead" originally "I'll Sleep While I'm Dead"
Until then the ill will have to rock w/ Bon Jovi? "Bad Medic In E." originally "Bad Medicine"
"Livin' Gin Sin" originally "Living In Sin"
As in a job dealing with the preparation of wine. "Wanted Elva Or Addie" originally "Wanted Dead Or Alive"
I wanted either of those two gals, but no other. "Vile Sole" originally "Love Lies"
"Leo L. Vies" originally "Love Lies"
"Vole Isle" originally "Love Lies"
"Love Isle" originally "Love Lies"
They mention real places as New York, Chicago, Tokyo and of course New Jersey, which is their home city. HAND: "Have A Nice Day"
"Dee Won't Run" originally "We Don't Run"
"Let's Bake It Maybe" originally "Let's Make It Baby"
"Mad Bed-a-Sin" originally "Bad Medicine"
"Wanted: Lead Or A Dive" originally "Wanted, Dead Or Alive"
"Bed Madison" originally "Bad Medicine"
Self explanatory. The verses even explain to the subject woman why she ain't so good. He's down on his luck. It's tough. The song starts with the story of a man being out of work and the rest of the song tells of how he and his girl try to cope with the reduced wages. 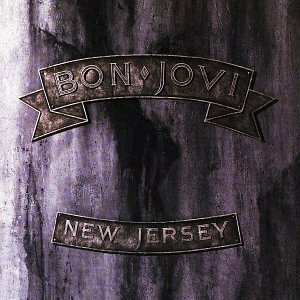 Jon Bovi originally "Bon Jovi"
In the booklet inside the case of the album (on CD), there is a letter from Jon at the end. If you hold the back of the booklet up to a mirror you see a lot of this letter! "Wanted (:) Dead or Alive"